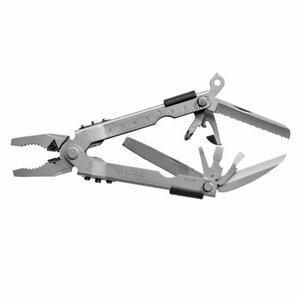 Gerber MP600 Multi-Plier Tool V Leatherman Multi-Tool. The debate rages on. Test them yourself, choose from the MP600 ProScout, the MP600 Bluntnose or the MP600 Needlenose.